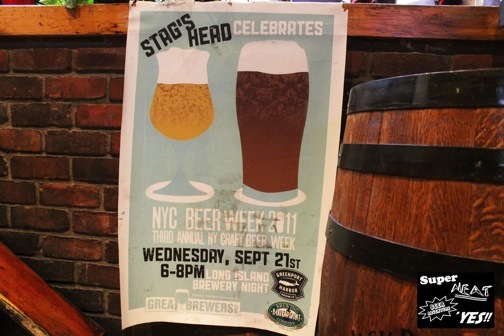 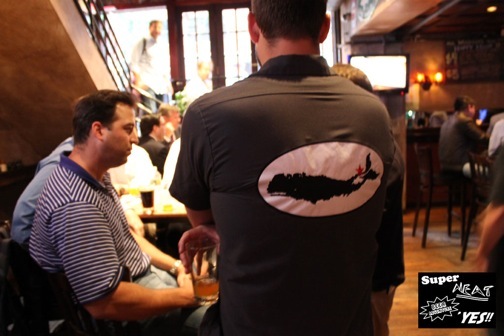 The Stag’s Head hosted “The Beers of Strong Island,” a NY Craft Beer Week-during showcase of Long Island with Blue Point Brewing Company, Greenport Harbor Brewing Company and Southampton Publick House, on Wednesday, 9/21. 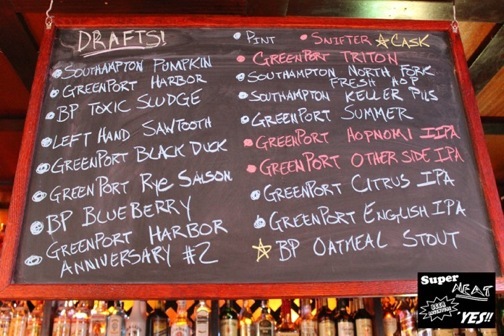 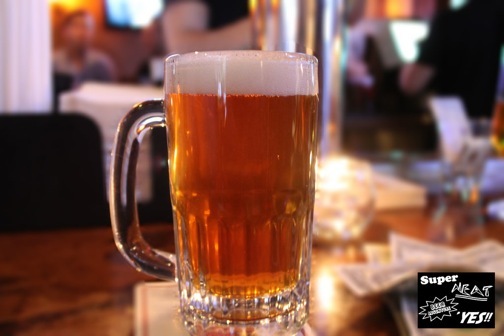 Drafts included Greenport Harbor Other Side IPA, the sixth release from their Project Hoppiness series, and Southampton Publick House North Fork Fresh Hop*, a small batch ESB with Long Island-cultivated wet hops. 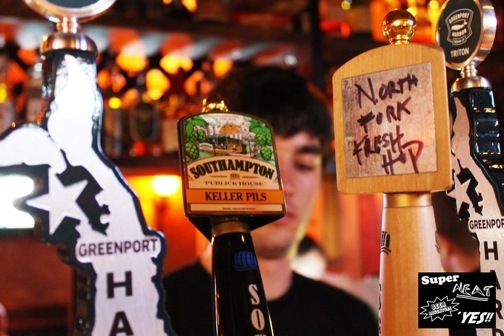 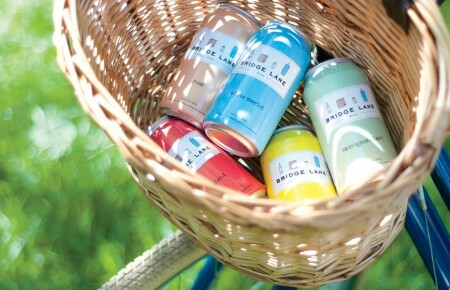 *An entry on Southampton Publick House North Fork Fresh Hop is expected on Thursday.